A Draguignan resident who moved to Nantes area, in 2004...Enjoys cycling and jogging in his spare time…Favorites includes italian pasta (food), mint chocolate chip (ice cream) and Contact (movie)…Has superstitions but will not share them with anyone…Named to the Team Monaco since 2007. In July, 2009 he became color analyst/commentator on Eurosport TV for the french viewers (PBA Tour). 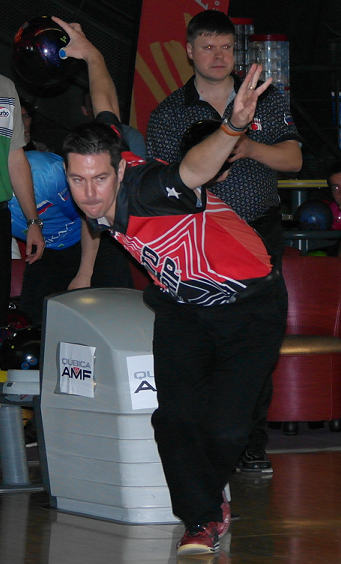 In June 6, 2010 (20 years after his first major) he won the inaugural QubicaAMF Bowling Promotion Cup Doubles Title with Sergey Andreev of Russia. This event will be aired on Eurosport 2 on July 15 & 27, 2010 - 9:00-10:00PM + multiple re-air during a period of one year. 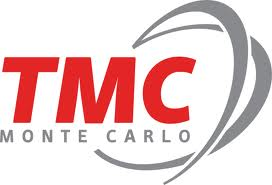 In October 2010 (15-24), he bowled the 46th QubicaAMF Bowling World Cup (Toulon-France) as a member of Team Monaco. In October 23, 2011 he won again (back to back) the Doubles of the QubicaAMF Bowling Promotion Cup with Phil Hulst of the Netherlands (Eurosport International 2, December 15, 2011 / 9:00-10:00PM). In July 5, he bowled a 4 games serie including a 23 strikes in a row (238-222-300-299). 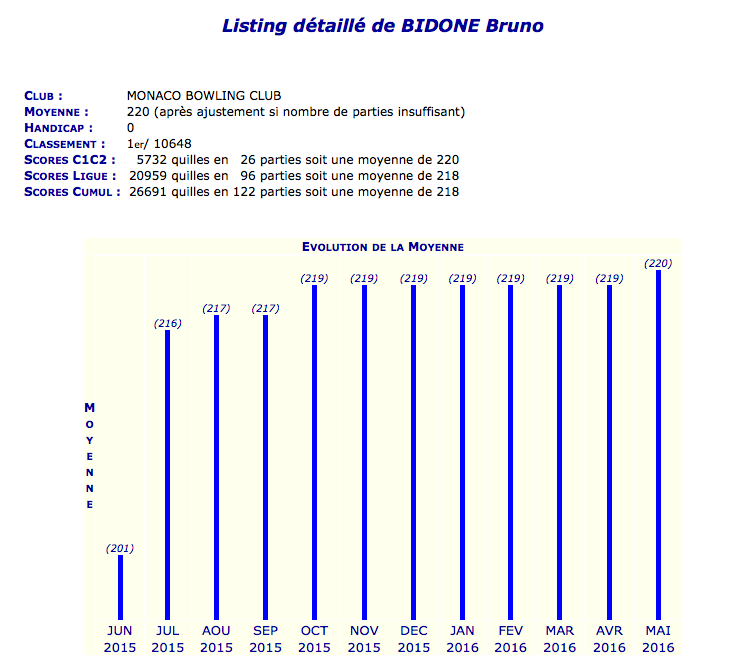 Since October 2015, he n°1 ranking average of the French Federation (FFBSQ). Has bowled in 6 countries (France, Monaco, Italy, Germany, Switzerland, and the USA). 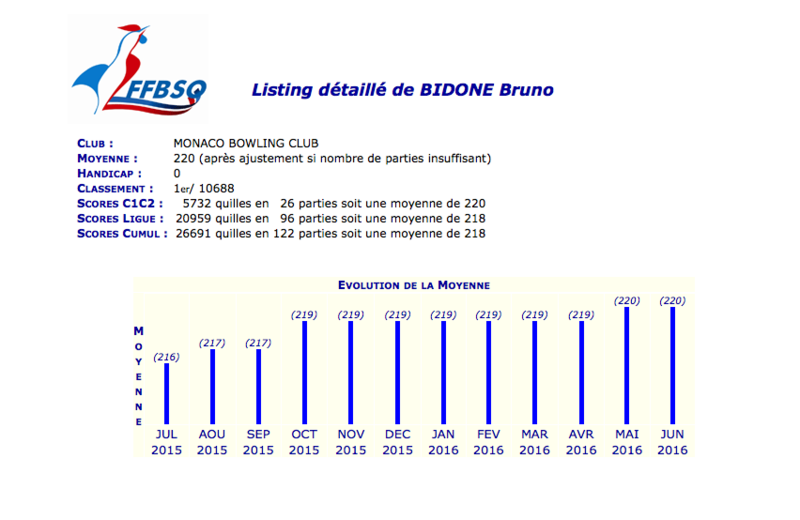 BRUNO 2012 QubicaAMF BOWLING PROMOTION CUP...STRIKE !